How can I teach shapes to my toddler or preschool child? Teaching shapes to kids is something that can be very easy, if you are armed with a collection of great ideas. 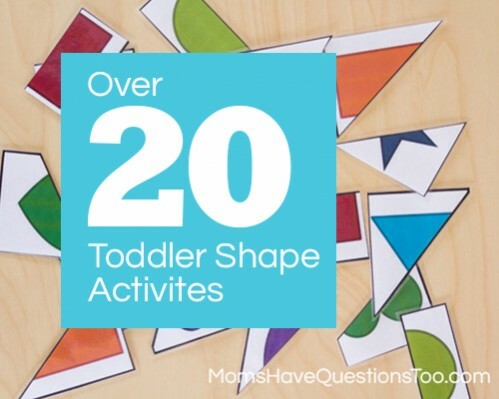 For the past several weeks I have been posting lots of shape activities for toddlers. 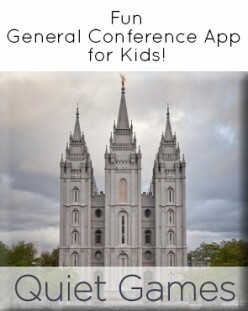 These activities are great for toddlers and for preschoolers. They will help teach shapes to a child that doesn’t know them, or they will reinforce the shapes your child already knows. If you ever looked for a shape activity, then look no further because this post has a roundup of all my shape activities as well as several more. *Want to see more themed activities like this for toddlers or preschoolers? Check out our store page where our toddler and preschool series are compiled into Activity Packs for only $1.99! The Activity Packs are full of lesson plans, printables, and a curriculum guide.